This is too cool to not be on BP. 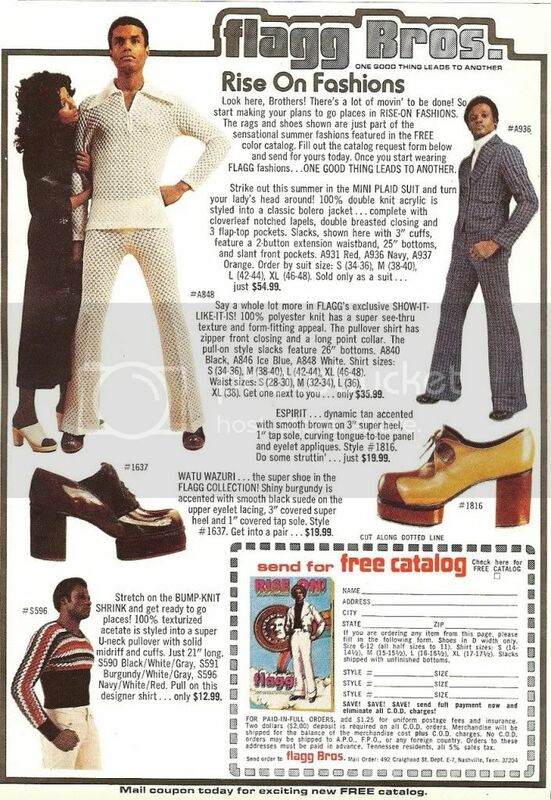 I know some of you can relate to these fashions from the 70's. 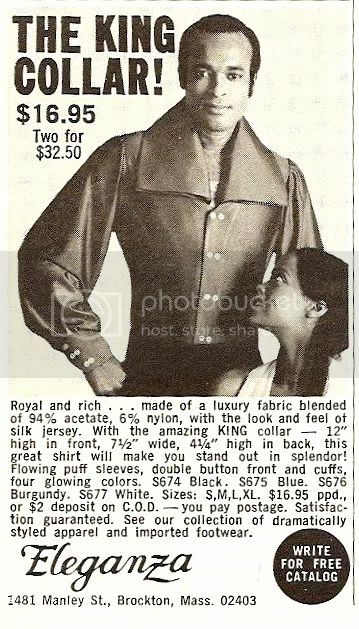 These ads are from old Ebony Magazines between 1970-'76. Please visit "Learning 2 Share" for more fashion from in the 70's. Here are some more cool hair fashions from the 70's. If you notice Mr. Wone with the "Blow Up" from back in the day ;-) Just Kidding!!! 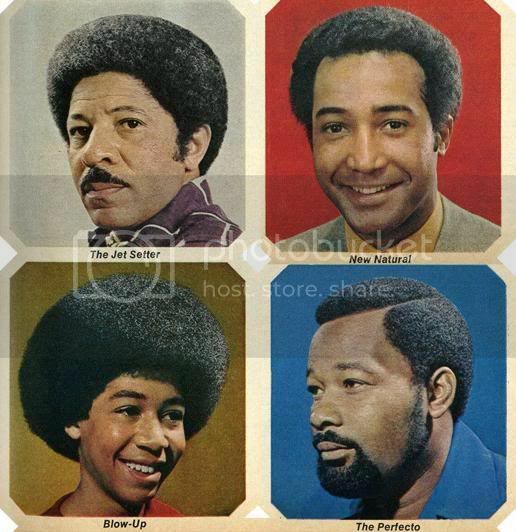 Please visit "Meathaus" to see more Funky Fro's from Ebony Magazine. Its very cool and positive! Thanx for that artsy find soul brothers!